We offer best quality Urological Disposable. 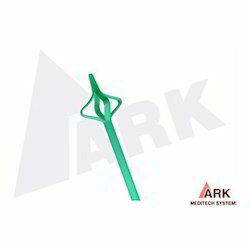 Our extensive line of Urology disposables is manufactured using superior quality raw material through advanced technology. Used for the purpose of internal drainage to pass from uretero pelvic junction to the bladder, the offered Double 'J' Stents is suited for usage in several hospitals, clinics and nursing homes. Manufactured using raw materials of the highest grade, the offered products are highly demanded in the market. Further, we make this product available in the market in several sizes and at the best rate possible. 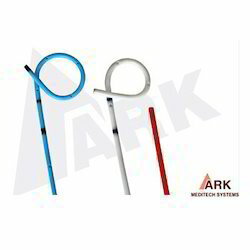 Provided to clients in a number of sizes and at a very reasonable price, the offered Urateral Catheter is one of the finest that is available in the market. Manufactured using quality raw material in a hygienic environment, the offered catheter is one of the finest that is available in the market. 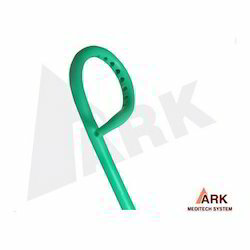 Used for the purpose of urinal drainage, the product is widely asked for in a number of hospitals and nursing homes. 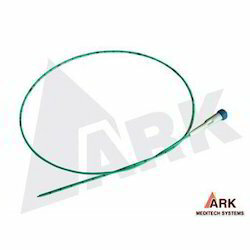 Being one of the top manufacturers and suppliers of this PCN Catheter, its quality is always maintained. Used widely for the purpose of temporary or permanent drainage of urine from the kidney. Manufactured using quality raw materials and provided to clients at the best price, it is one of the first choices in the market. 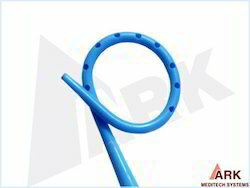 Owing to the quality raw materials and advanced machines used in its making, thisMalecot Catheter, with its long life, is one of the finest available in the market. 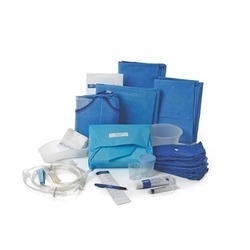 Made available at a market leading price, the catheter has a high preference in a number of hospitals and clinics. We are considered in the market to be one of the finest manufacturers of this quality Zero Tip Nitinol Stone Retrieval Basket. For the purpose of living up to this reputation, the offered product is manufactured using raw materials of high quality and advanced technology. Used for several medical purposes, the offered basket has a high demand in the market. Quality, being our priority, we work hard to maintain it. Thus, the manufacturing of this Ureteral Double J Stent involves using raw materials of the best quality. Used for the purpose facilitating internal drainage, the offered product is considered to be one of the best in its league. Offered to clients at a market leading price, this machine is highly asked for. It is used for the manipulation and removal / retrieval of ureteral stones From the bladder , renal pelvis and ureter. 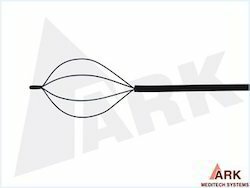 Four and five wire configurations are available. Adjustable knob allows for controlled and assured basket expansion. Handle permits complete disassembly. The flat wire construction provides unequal strength and security.The flat wire basket is designed to more securely grasp and manipulate calculi in the ureter as well as the renal pelvis. It is used for temporary internal drainage from the uretero pelvic junction (UPJ) to the bladder following incision of a stricture. The segment with no sideports prevents post operative narrowing of the ureteral lumen while preventing in growth of ureteral wall to the stent. Highly radiopaque and has low encrustation tendency. 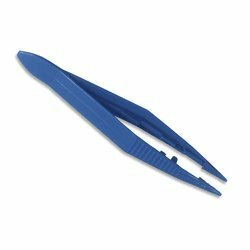 We are a top-notch organization, engaged in providing Disposable Forcep. 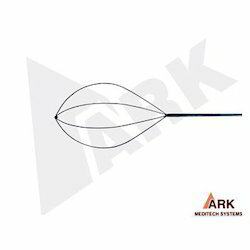 So as to accomplish a high level of customer trust, we are keenly involved in offering Surgical Disposables. Looking for Urological Disposables ?